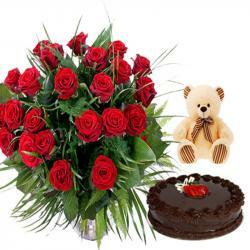 Product Consist : Exotic Arrangement of 100 Red Roses Basket. Roses symbolize for love and when it gifted for a special reason, roses help to rightly convey the deep feelings of the heart. 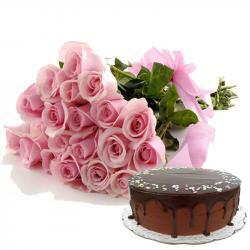 Roses are the best way to express your love and care for someone special. 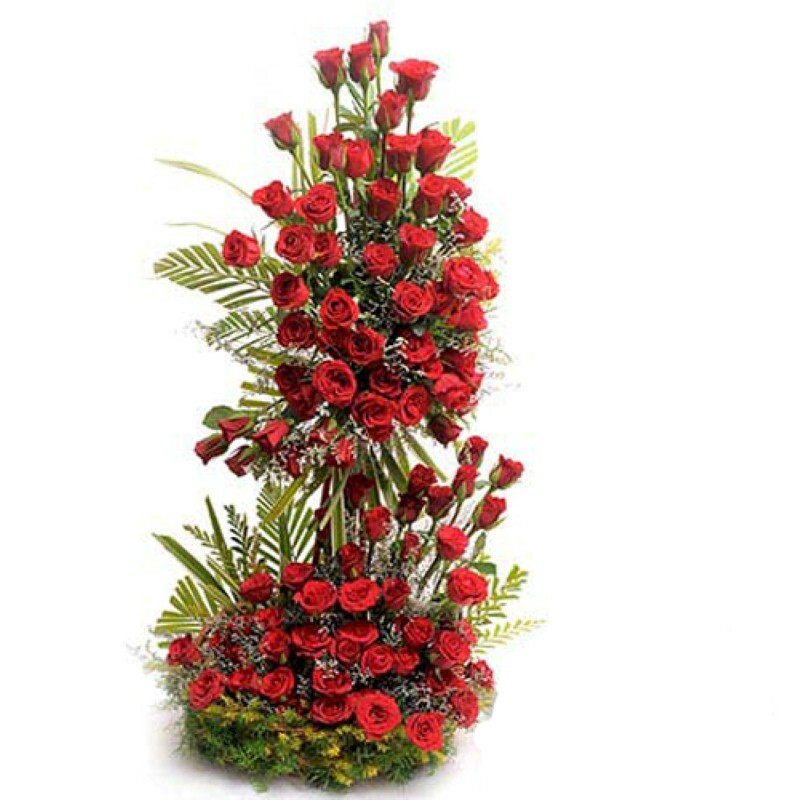 Valentine Special Wonderful breath taking 3 feet high classic tall arrangement of 100 Red Roses in a standing position of lots of greens and fillers inside add to the aura of any occasion. Each rose bud is especially handpicked which is fresh and natural. It is nicely decorated with a gorgeous look and will be cherished forever. 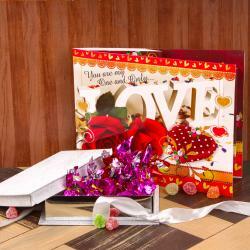 Product Includes : Exotic Arrangement of 100 Red Roses Basket.